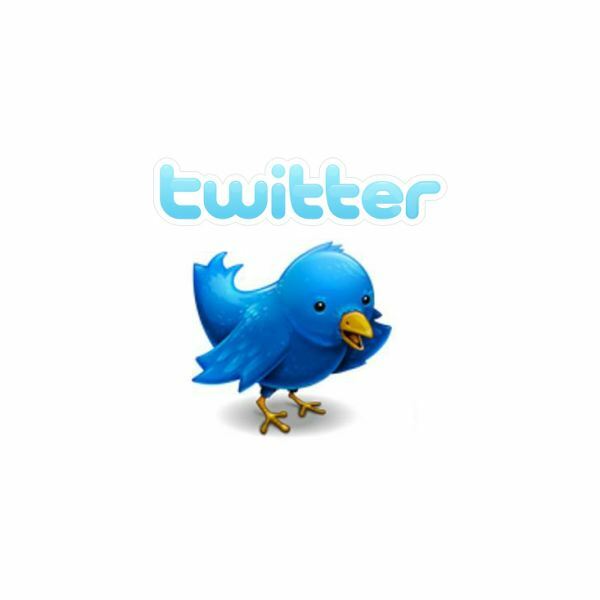 Twitter had started as a micro-blogging platform, which allowed users to "Tweet" updates containing 140 words or less. Without writing long messages, folks could stay connected with their family and friends. It soon turned into a means for demonstrating one's own popularity through encouraging "fan following," and celebrities started joining Twitter to gain publicity and woo their fans. 1. Justin Bieber (twitter username: justinbieber) – He wasn’t even there in the Twitter arena when Lady Gaga and other popular celebrities joined the micro-blogging social networking group, but the moment he entered the community, there was a tremendous roar. Justin joined Twitter 29 months ago. He Tweets at least 10 times a day and follows about 116,240 users. It's no wonder he has 11,805,251 followers today! 2. Barack Obama (twitter username: BarackObama) – The President of the U.S. has some very interesting Twitter statistics associated with his account. He happens to be the oldest Twitter member, though not the most famous one, according to fan following trends. Obama joined Twitter 54 months ago and currently has almost 10 million followers (9,630,633 to be precise); he follows back about 691,526 of them. He isn’t again an avid Tweeter, and he has made only about 1700+ updates to his account in past four years. 3. Lady Gaga (twitter username: ladygaga) – The moment she joined Twitter, 41 months ago, she had a huge fan following community–over 100,000 folks in just a single day! Currently, she has about 12,543,713 followers, and she’s following 142,161 of them back. She isn’t an avid Twitter user, as she hasn’t even tweeted a thousand times to date (993 to be precise). 4. Katy Perry (twitter username: katyperry) – She hasn’t been on Twitter for three years yet, but she has a healthy fan following community of 9,100,854 Twitter users, though she doesn’t follow too many of them in return. It’s a rare sight to spot a Twitter account with as many as 9,100,854 followers, where just 78 are being followed back. She has tweeted more than 3,200 times in past two and half years. 5. Britney Spears (twitter username: britneyspears) – She's another pop star who had joined the Twitter community about 3 years ago, and currently she has 8,937,640 followers. 6. Kim Kardashian (twitter username: KimKardashian) – Kim always seeks the lime-light, and her Twitter account proves this. She has 8,931,623 followers, though she follows only 133. Kim has tweeted 8,573 times in the last 29 months, which goes to show that she’s quite an active Tweeter too! 7. Shakira (twitter username: shakira) – Of course, this list is incomplete without the one whose “hips don’t lie!” Shakira has 7,611,782 followers, and follows back just 39 of them. She joined the community 27 months ago, and has tweeted 1,067 times since then. 1. @Market_JP (1,560,818 tweets, 2,268 tweets/day) – This is the only active Twitter account that boasts of over a million tweets; it seems to be some sort of news feed from Japanese stock market – Nikkei. 2. @Nieuwslijstnl – With a total of 529,393 tweets, and about 2,126 tweets per day, this happens to be second top-tweeting account, which brings in news from Holland, and broadcast from Amsterdam. 3. @dogbook – Just a few thousand tweets behind with 470,210 tweets, Dogbook is a unique Facebook app that allows dog owners to connect to each other. Having seen the top 3 tweeters, it's time to take a look at what most folks Tweet about. What Do Folks Really Tweet? You'd be surprised, or perhaps amused, to learn that 40% of the Tweets are pointless babble, while only 4% are news content oriented. 38% of Tweets involve conversation messages, and 9% of tweets pass along value, which leaves about 14% unaccounted for. Out of that number, 4% is mainly spam, and 6% is self-promotional stuff! Did you know: Twitter is one of the top ten websites visited in the world? Twitter currently handles over 1.6 billion search queries every day, and 200 million users are signed up with the micro-blogging site. There were about 400,000 Tweets posted each quarter in 2007, but numbers sharply grew to 100 million Tweets in 2008, and by February 2010, it went up to as high as 50 million Tweets per day! Twitter is also known as the "SMS of the Internet", and it's a unique micro-blogging service with no direct competitor. Tech geeks make use of Twitter apps on their smartphones to tweet on the move; if you're new to Twitter, you may want to take a look at this Twitter user guide.